The Pay It Forward Club is open to 6th and 7th grade students recommended by their peers and teachers. The Pay It Forward Committee plans various activities throughout the year to improve the school climate and foster respectful friendships at school. 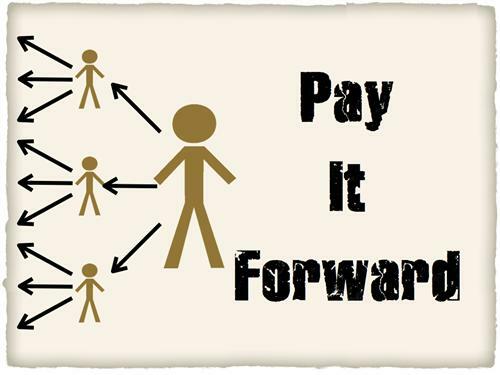 The goal of the Pay It Forward Club is to spread kindness and respect through random acts of kindness both in and outside of school.